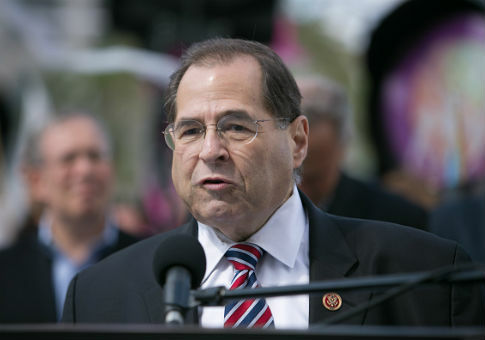 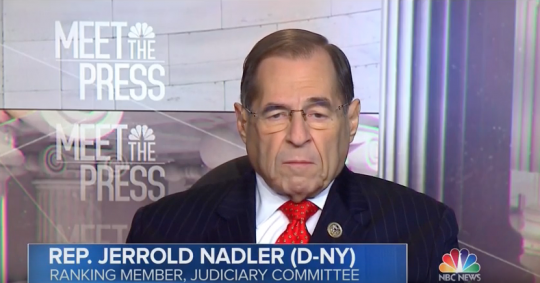 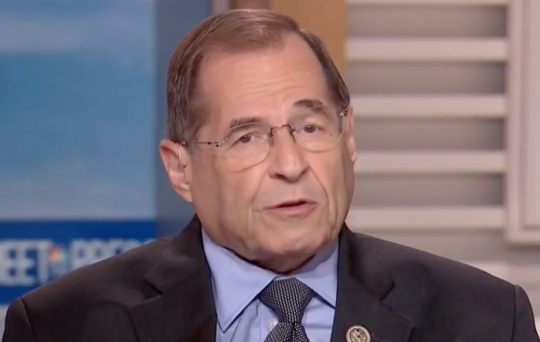 Rep. Jerry Nadler (D., N.Y.) weighed in on the accusations against Supreme Court nominee Brett Kavanaugh on Hill.TV Wednesday, likening them to those against disgraced media mogul Harvey Weinstein, who has been indicted on sexual assault charges. 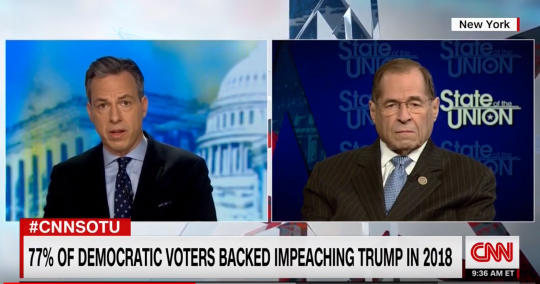 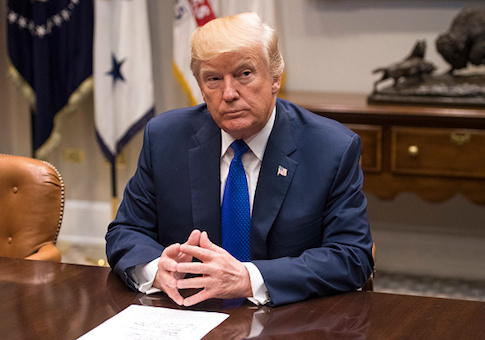 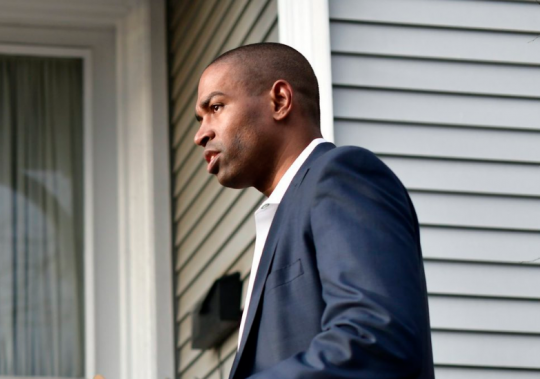 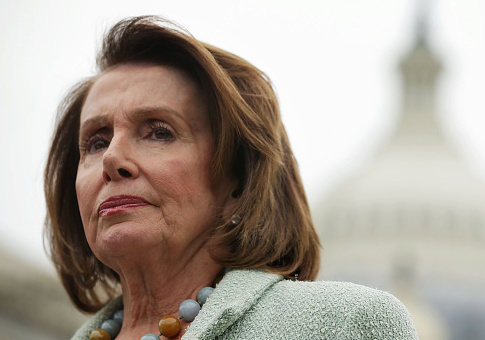 The push to impeach President Donald Trump now has some competition from a campaign with unknown financial backers that wants to censure the president instead. 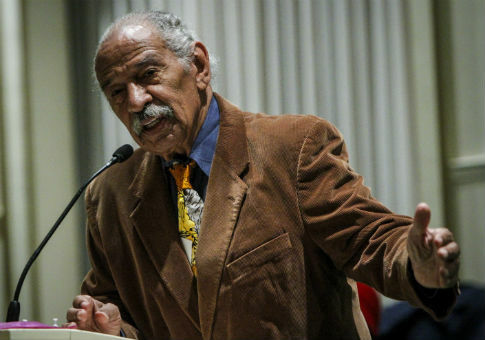 Rep. John Conyers (D., Mich.) announced on Sunday that he will step down from the top Democratic spot on the House Judiciary Committee.